Here is a pretty nice North Face deal you may want to check out at 6pm. 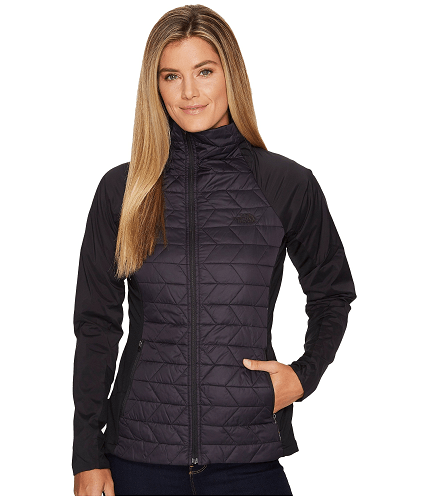 They are offering this The North Face ThermoBall Active Jacket for $80! That is down from the normal price of $160. A versatile training jacket that’s perfect on its own or as a solid layering option when you’re getting ready to hit the back country. Stand collar for extra warmth and coverage. Raglan long sleeves provide added range of motion.